Regular maintenance is necessary to ensure your UV system continues to deliver maximum UV output. 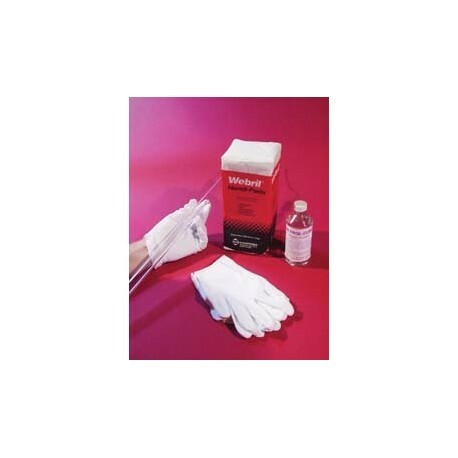 This LAMP REFLECTOR MAINTENANCE KIT includes everything required to clean UV lamps and reflectors: cleaning fluid, wiper pads, cotton gloves, and maintenance information. Cleaning Fluid: Lamp and reflector deterioration can be accelerated by dust, dirt, and fingerprints accumulated from poor cleaning or improper handling. To ensure optimal performance, lamps and reflectors should be cleaned before operation. This solution cleans the quartz sleeve and aluminum reflector without leaving behind residue. pads are 100% non-woven material will not contaminate cleaning fluid or scratch surfaces. 100/box. 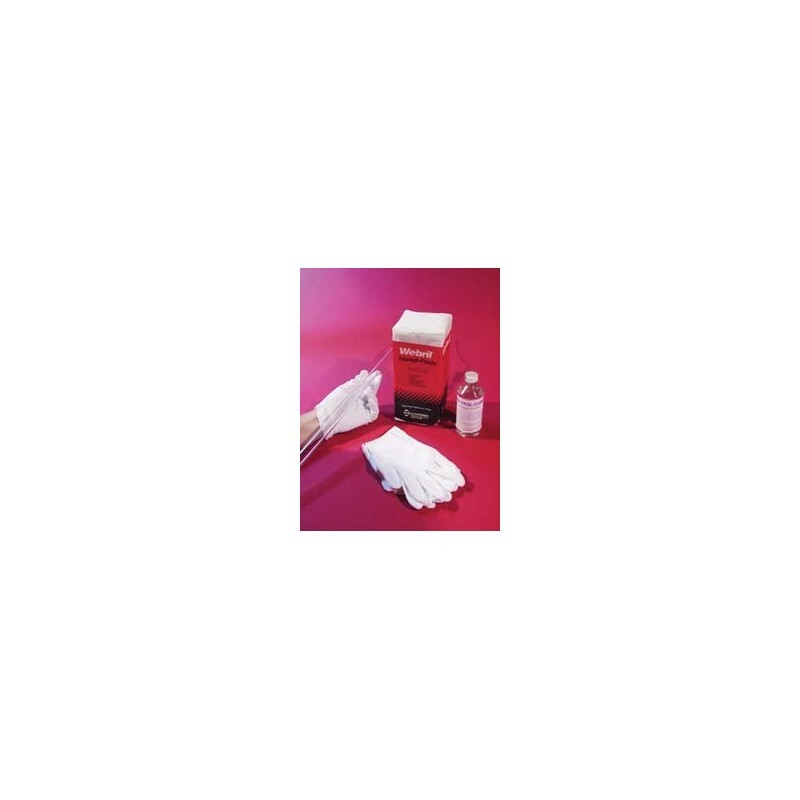 Cotton Gloves: 100% cotton gloves prevent fingerprints from damaging lamp performance. Once a lamp is energized, prints and dust become etched into quartz sleeve and reduce UV output to unwanted infrared.